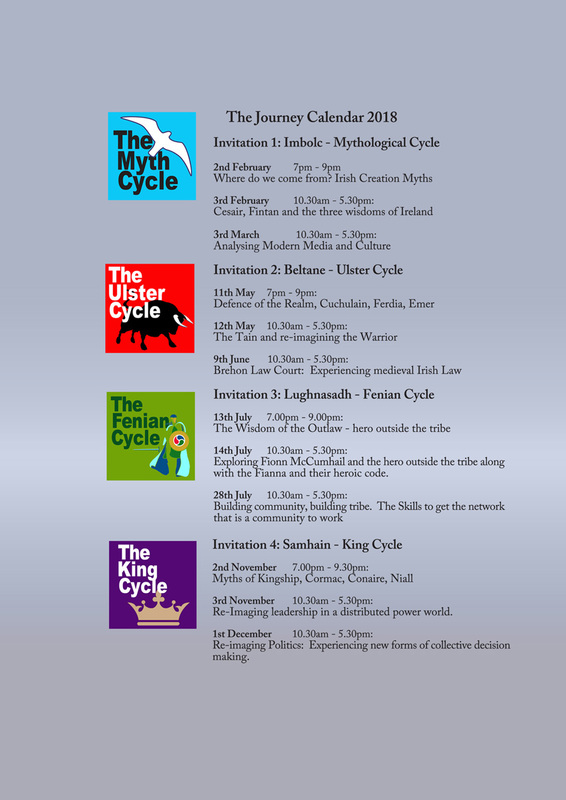 Below is a list of the upcoming events for the Bard Civic Quest, which will be held at the Civic Theatre, Tallaght. Civic Bard Quest Who is the Bard for? Fintan What is the purpose of the Bard?